What do we as a society expect and need from men today? 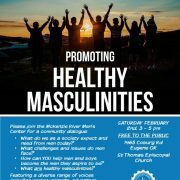 What challenges and issues do men face? 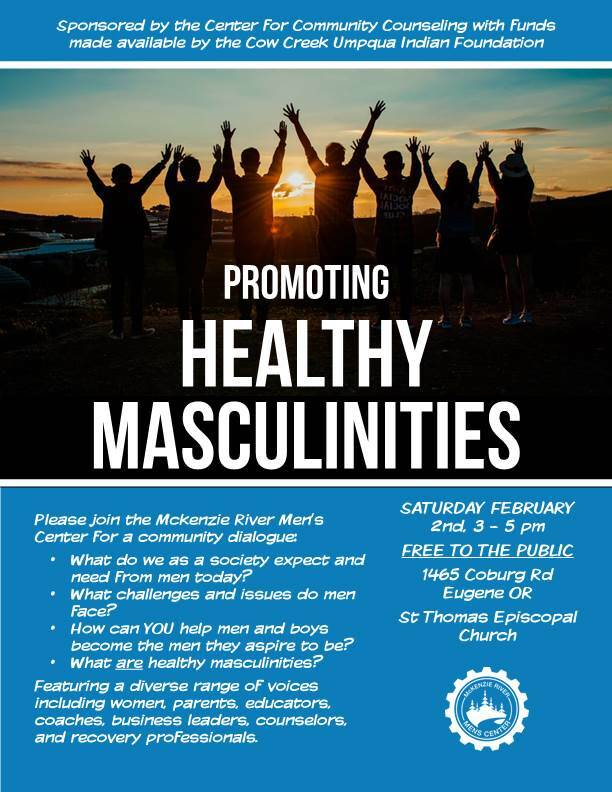 How can YOU help men and boys become the men they aspire to be? Featuring a diverse range of voices including women, parents, educators, coaches, business leaders, counselors and recovery professionals.